When is a Biscotti not a Biscotti? 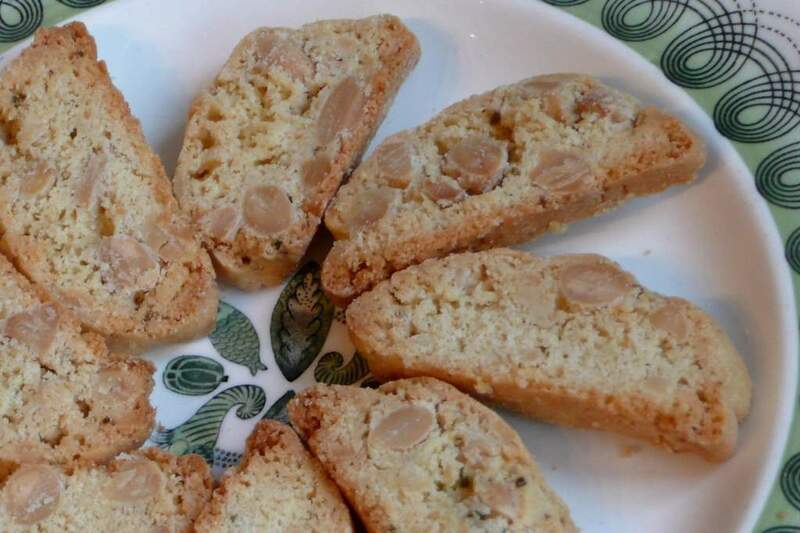 While I rather like the name of my blog, I am aware of a problem with it, and that is in the very word biscotti. 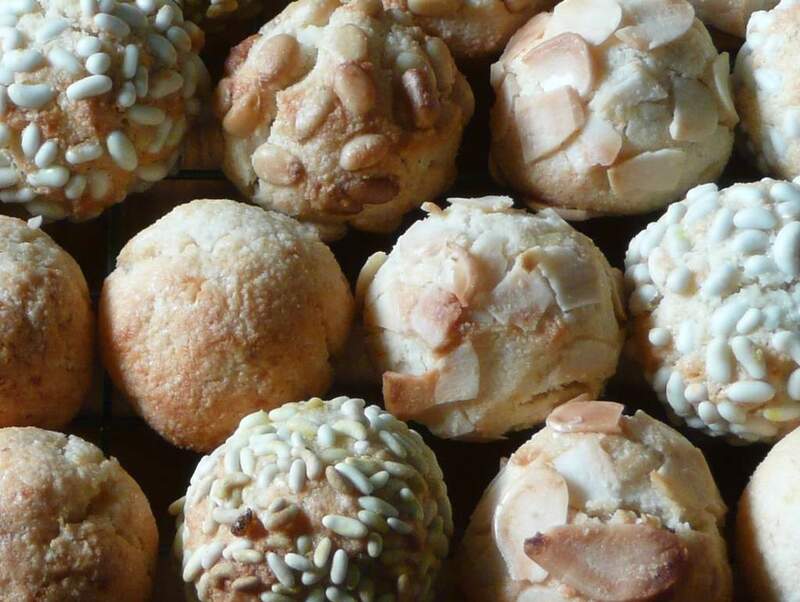 With their crisp golden crust and soft almondy interior, these biscuits evoke the flavours and textures of the exquisite confections to be found in the pastry shops of Sicily.